In this period I'm working a lot with food companies that want to position their brand internationally and need to know more about their markets before we can define their strategic plan. 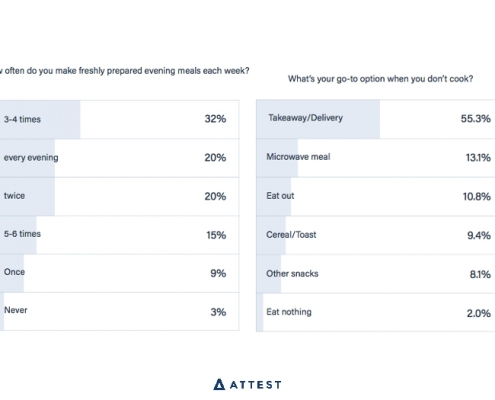 Here is a gift, some data concerning the Brits' food consumption habits. Wouldn’t it be amazing if we could have a sort of translator for all those situations in which it is quite difficult to understand specific jargon or simple subtexts in a discussion? 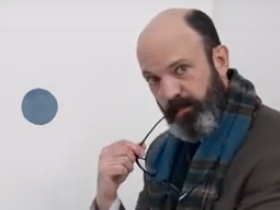 Quicken Loans claim to have created an app that helps with mortgage understanding and they have launched their product using a very appealing and empathetic advertising campaign. 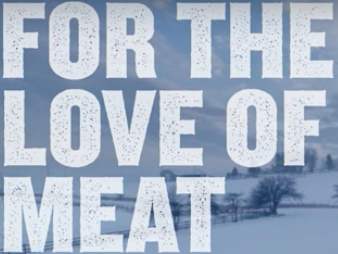 Greenfield Natural Meat Co., in order to prove they truly believe in sustainability, have launched a social campaign to encourage people to go “meatless on Monday”. That is their contribution to lower the consumption level of meat and guarantee a better meat quality in the market. What gift did you receive for St. Valentine’s? And what did you give? How romantic were those gifts? 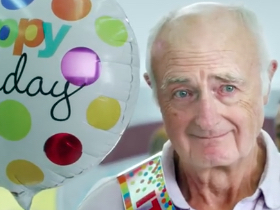 If you received or gave an unromantic present, have you heard about Velocity? Because last year the airline organised a very sarcastic and powerful direct marketing campaign aimed to redeem their unromantic customers. Discover more. Angfa, a Japanese soap company, has had an admirable and sophisticated idea. 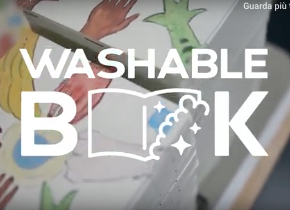 In order to communicate the importance of hygiene and in particular of washing hands to the children of Cambodia, they’ve created a very special book for them. hanks to winter sales, it’s shopping time! As a reminder – not that it’s truly necessary! 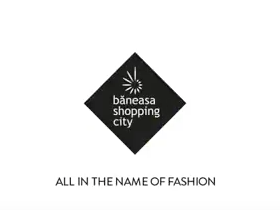 ;) – I’d like to share the social media campaign of Băneasa Shopping City, a Romanian mall. The brand has had the idea to organise a fashion experiment using Instagram in order to better understand how people choose their daily style. Interested? Keep going! 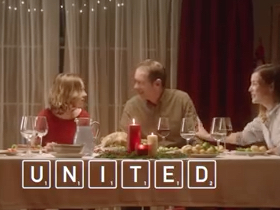 To wish you a playful Christmas, full of joy and love, it’s my pleasure to use one of the advertising campaigns created by Scrabble, capable of fully expressing how words are fundamental to communicate and share, how they should be chosen carefully to build up the right atmosphere, how words can show us the beauty of a change of perspective. Design and advertising agencies, pay attention to Christmas gifts delivered from competitors to your staff! 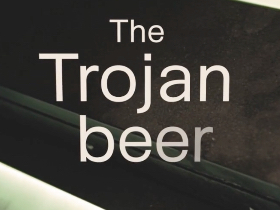 Last year, in fact, Good Morning, a Norwegian agency, created an insidious recruiting campaign organising a sharp and smart direct marketing action based on Christmas gifts: “The Trojan beer”. Probably because I’m looking forward to my next opportunity for international travel, I’ve been attracted by one not-so-recent Emirates’ advertising campaign. 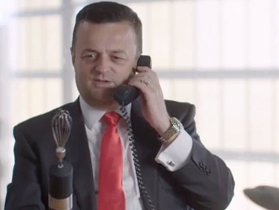 Focusing on their reputation that – according to Tripadvisor – paints the airline as having “the best economy class in the world”, Emirates have created a commercial aimed to underline the quality of their offer, even the basic one.